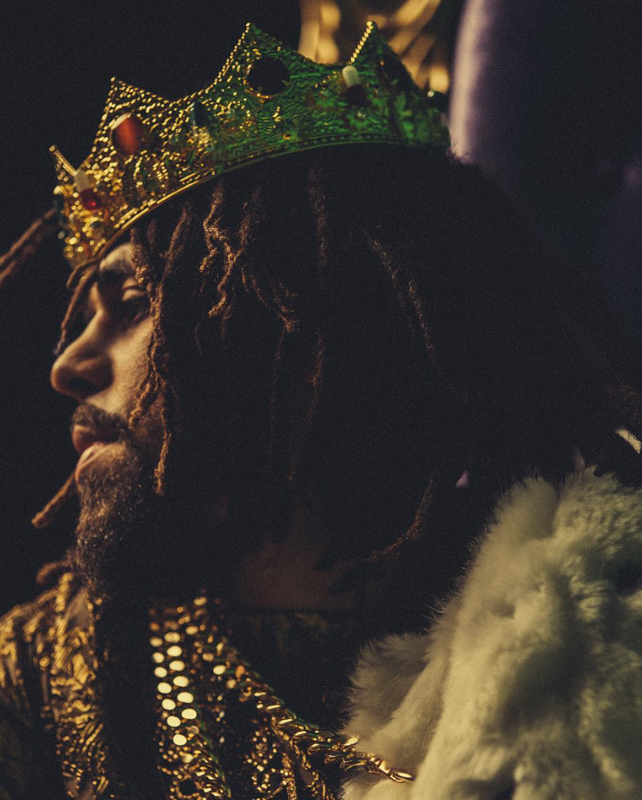 J. Cole's recently released fifth studio album KOD is masterful work of art. The 42 minute, 12-track album having zero features aside from his alter ego kiLL edward who appears on "The Cut Off" and "FRIENDS" has proven once again, Cole to be more than just a musician but, an artist. KOD, Kids on Drugs, King OverDosed and Kill Our Demons triple meaning leaves it to you, the listener to develop your perspective on the story Cole is conveying, mentioning in a tweet, "The rest of the album I leave to your interpretation." Listen to Cole's KOD album below and let us know what you take from it.